If you’re looking to buy an established, high-performing business for sale in Lancashire, then this is an ideal opportunity for you. Signs Express (Lancaster) has been operating for 15 years and was opened as a new centre by the current owners. The business has grown steadily over the years with a highly skilled team in place. 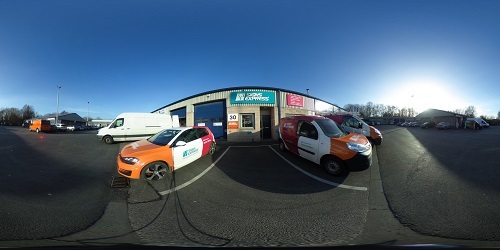 Priced at £285,000, this exceptional operation offers a unique investment for a new owner to continue growing the business in the two territories this centre services. Signs Express is the UK’s leading provider of signage to a diverse range of sectors. Over 25 years of experience in this prosperous industry has made us experts in our trade – knowledge that fortifies our network of 65 centres across the UK and Ireland. Please fill out the enquiry form below to register your interest and we will be in contact with you to discuss the opportunity further.